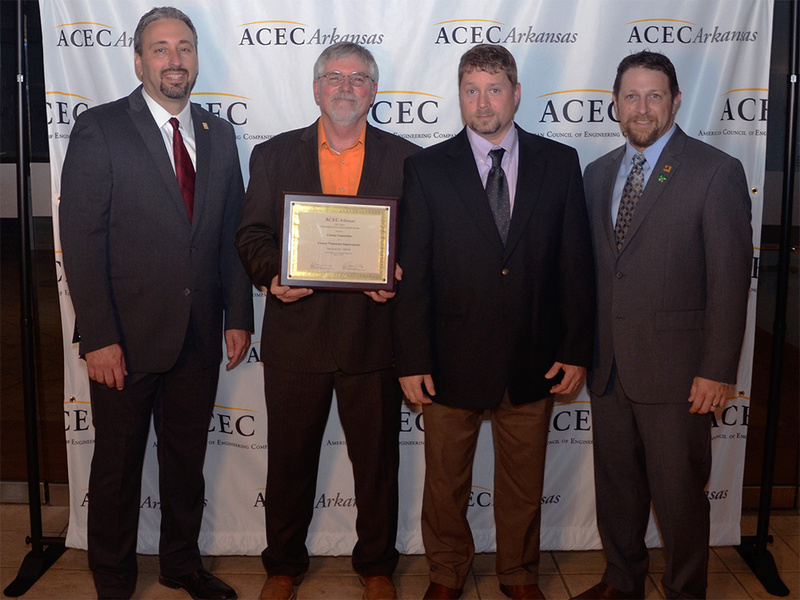 The American Council of Engineering Companies of Arkansas recently awarded Garver an Engineering Excellence Award in the People’s Choice category for designing $90 million worth of upgrades to Conway Corporation’s wastewater treatment system project in Conway, Arkansas. Garver provided professional engineering services to plan and design wastewater system improvements, including a new wastewater treatment plant and collection system improvements, as well as providing full-time construction observation and construction administration. 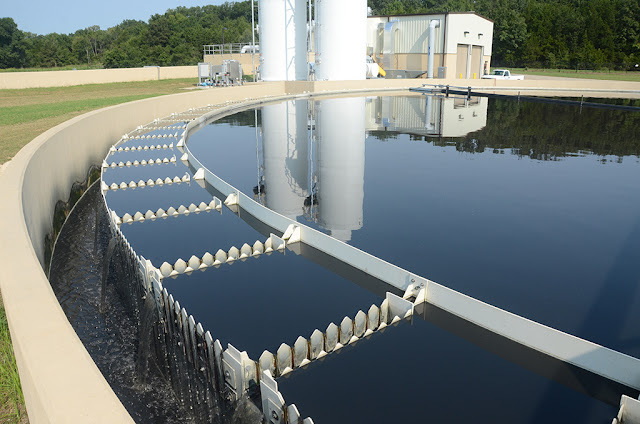 This project included modifying, refurbishing, and decommissioning facilities and constructing new facilities to meet the targeted capacity and treatment criteria for improvements to the Conway Corporation wastewater system. This project was coordinated and designed so phasing the system improvements, capacity, anticipated regulatory, and treatment goals can be achieved as projected to the year 2030. The project also includes more than 25,000 linear feet of collection system piping ranging from 24 inches to 72 inches, two new pump stations, and upgrades to one of the existing wastewater treatment plants. 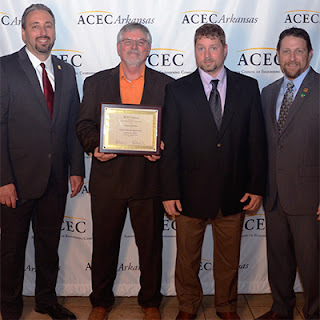 Garver’s services include environmental surveys, permitting, geotechnical investigations, design, bidding and construction phase services, and ANRC funding assistance. The project was the largest ever for Conway Corporation.